Hello from the Marvellous Meerkats! Our teacher is Miss Cornelius. Our teaching assistants are Mrs Jackson and Miss Pearson. Our classroom is a stimulating, creative, exciting and fun place to learn. 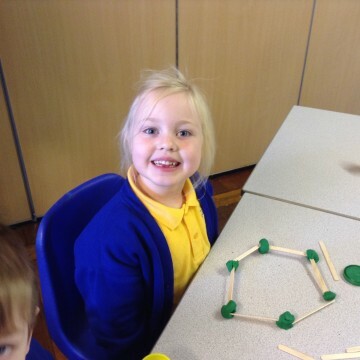 Key Stage 1 is a mixture of practical, creative and table based activities taught in small groups and as a whole class. We aim to bridge the gap between the EYFS setting and the more structured environment in KS2.